Offering comfort and great services at budget rates, OYO 6237 Home Cozy 2BHK Candolim in Goa is an ideal lodging for travelers touring the city. Maintained by a skilled and friendly staff, the OYO ensures you have a good stay. 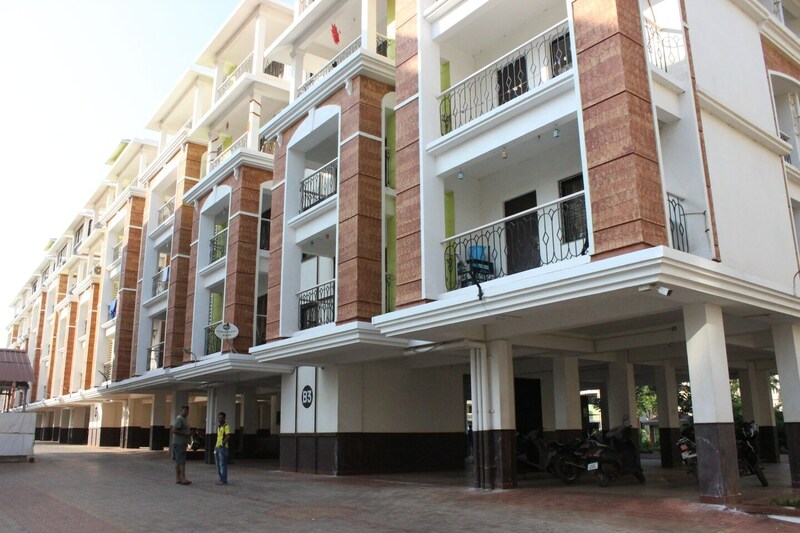 The rooms are equipped with modern amenities like AC, Mini Fridge, TV and much more. Explore Goa and visit the famous landmarks and attractions such as Church Of St Alex Goa, Casino Pride and Immaculate Conception Church among others. Out of Cash? There is State Bank Of India ATM, HDFC Bank ATM and Axis Bank ATM in close vicinity to the property.